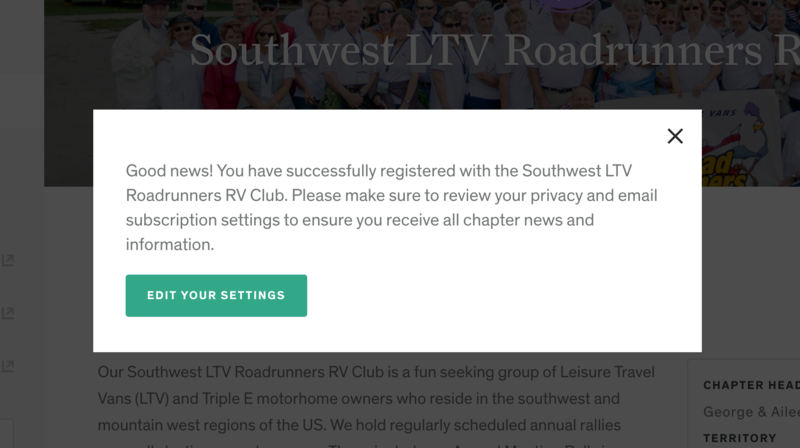 Joining an LTV Travelers Club requires a MyLTV account. If you don't already have a MyLTV account, please follow these instructions to create one. First, you'll have to log in to your MyLTV account. 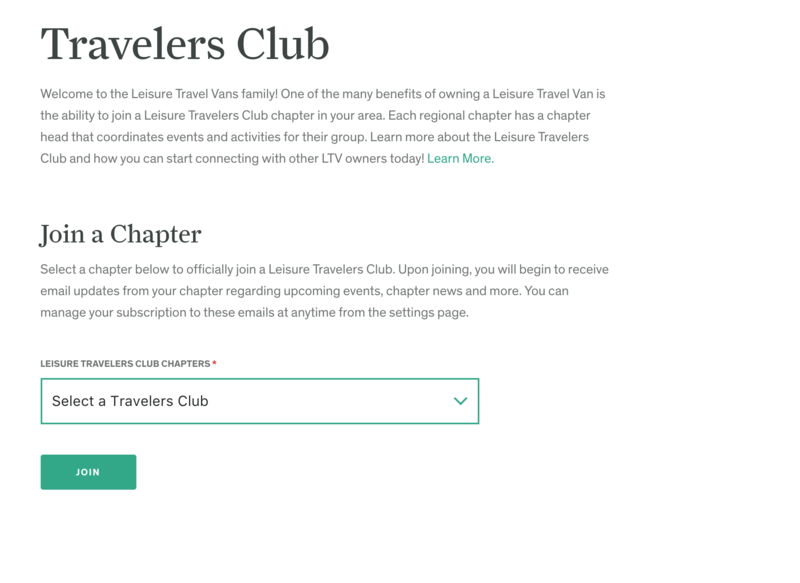 Click Select a Travelers Club and choose the club that you'd like to join. If you don't know which club you'd like to join, please read more about the different clubs. 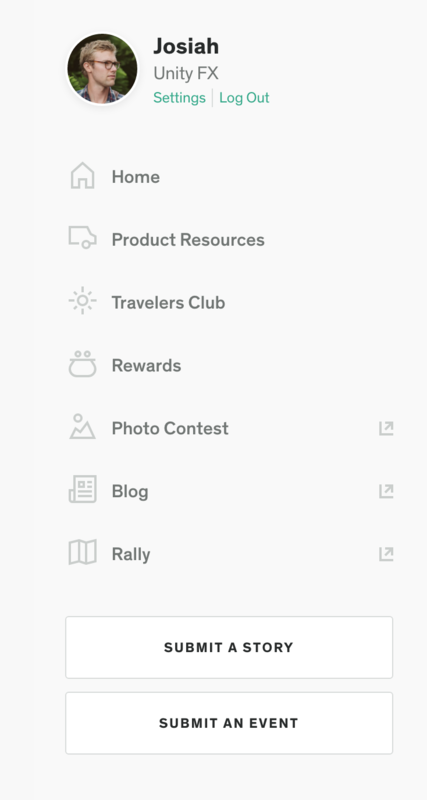 Once you've selected the club, click Join. Click Edit Your Settings. You will be redirected to your Settings page where you can choose to share your information with other members. By default, your information is not shared. That's it! Welcome to the club!